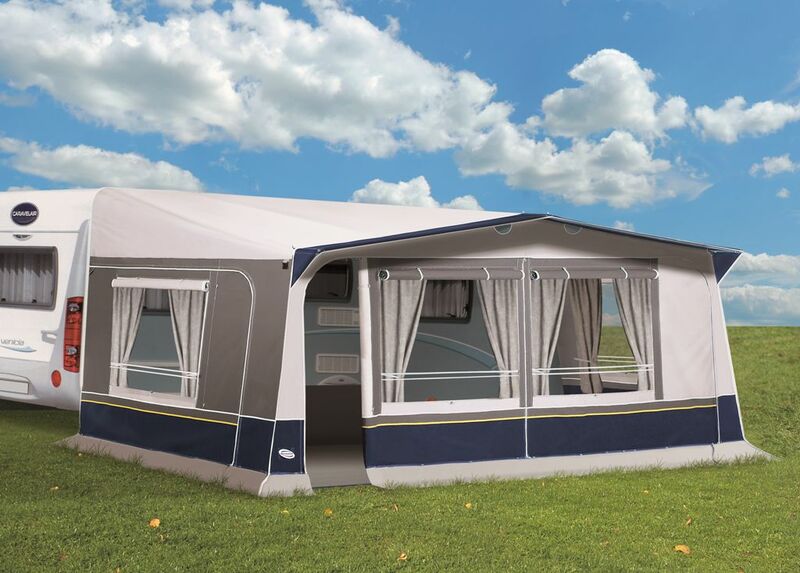 The Icaro is one of our most popular awnings. Now in 250 cm. 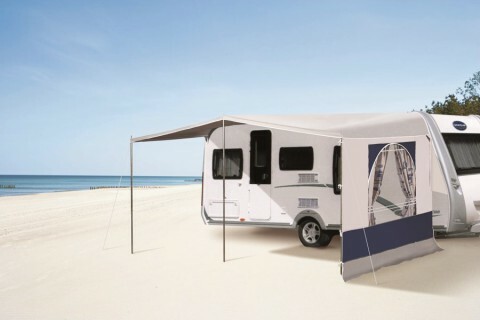 depth that provides enough space for the whole family. 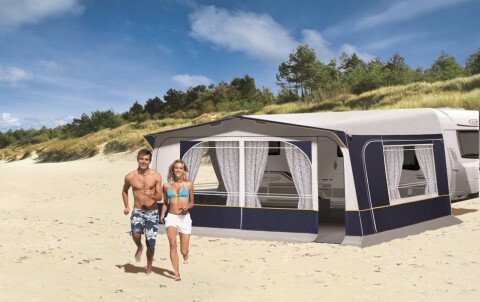 It also has mosquito nets at the top front to prevent condensation. 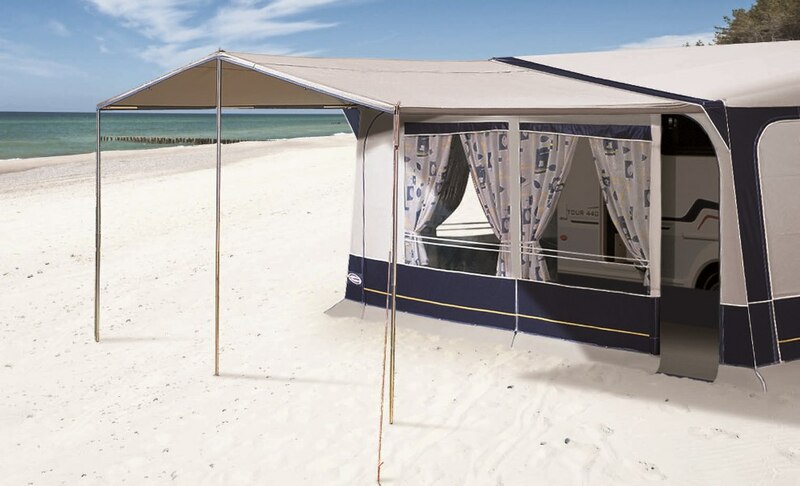 An extra protection and shade in front of your awning. 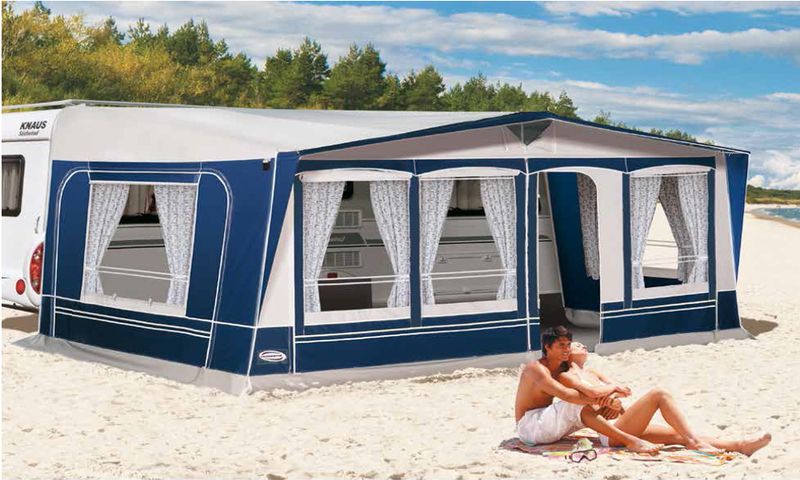 To order, please advise your dealer of model and year of your awning and distance between the end and the middle of the awning visor.